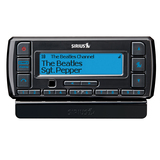 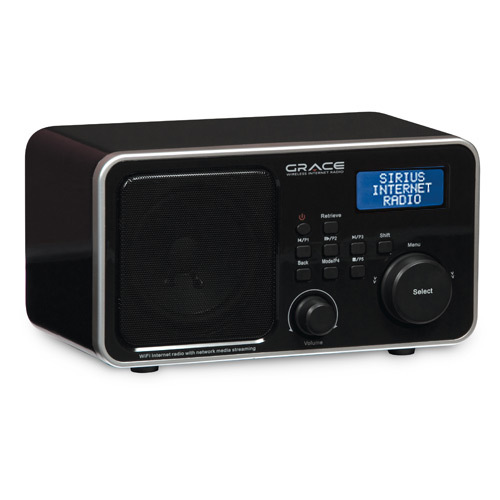 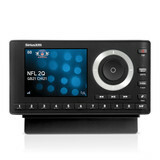 This stylish tabletop wireless Internet radio makes it easy to enjoy SIRIUS Internet Radio at home. 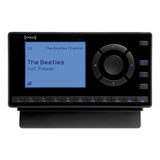 SIRIUS offers the ideal premium Internet radio service, with loads of programming choices and no files, ripping or playlists required. 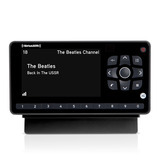 Just turn on, subscribe, tune in and enjoy SIRIUS programming in your home.